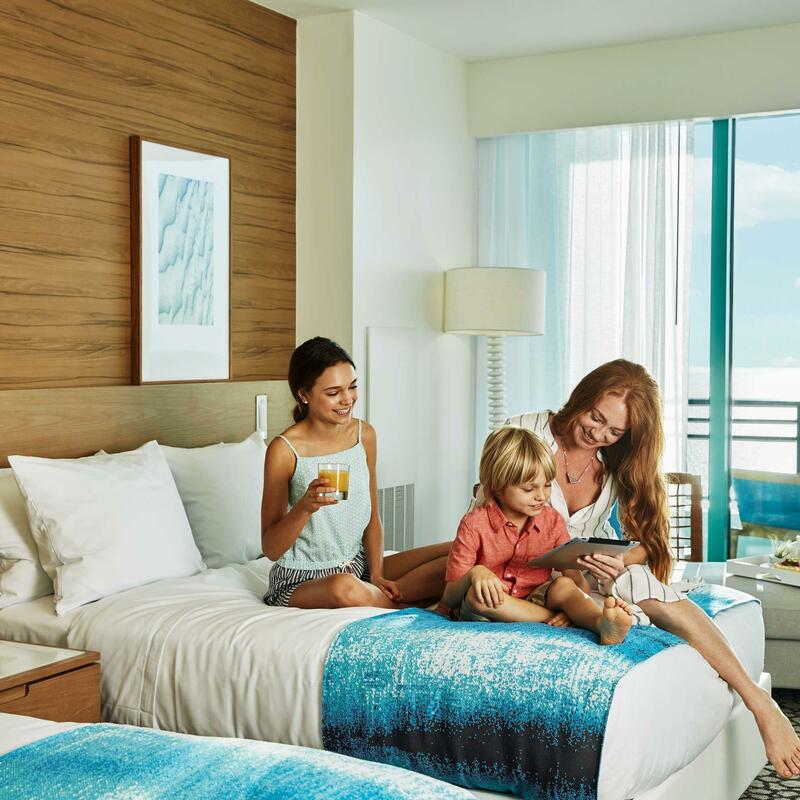 View our hand-picked collection of vacation offers, which pair sleek, sophisticated beachfront accommodations with thoughtful extras and creature comforts. Get excited with our fun & sun Locals + Loyalists Summer Getaway package. Because vacations should be celebrated seaside. Exclusive offer for residents of Florida and Georgia. A valid Florida or Georgia ID is required upon check-in. Life is better on the beach. Enjoy $100 USD daily credit to use on-property for every day booked. Life is better on the beach. Enjoy $100 USD daily credit to use on-property for every day booked - A gift from us to you. Eligible Amenities include dining, spa and more. Complementary resort self-parking. 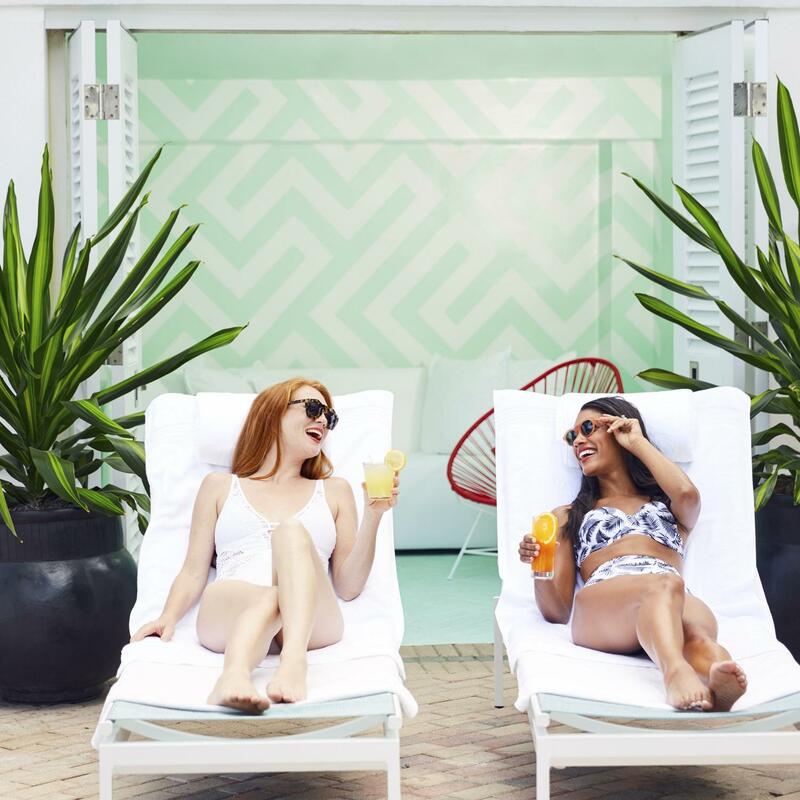 Find something new under the sun and experience our grand re-imagining of a legendary Florida resort. 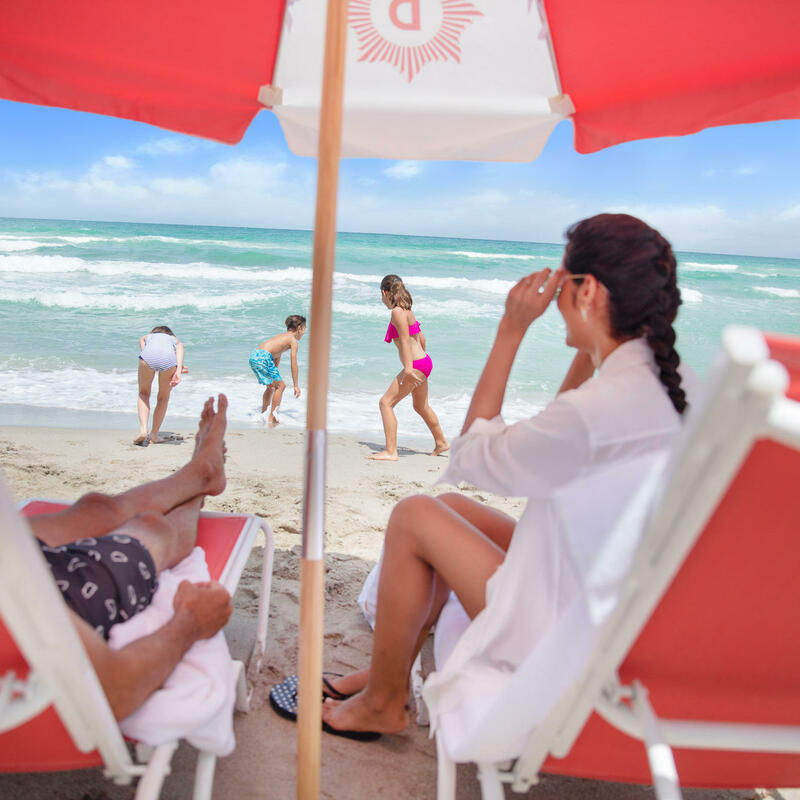 Book now and receive a $50 resort credit for every day of your stay to enjoy our Florida playground perfected. From our lagoon pool, cabanas, shore and spa to creative culinary & entertainment, families and work friends find a vibrant oceanfront destination. See, do, and explore more with our Essential Extras Package. Whether exploring our city, enjoying a staycation or visiting family and friends, we invite you to stay with us! Enjoy Daily Breakfast, Premium Wi-Fi and Late Checkout (when available). 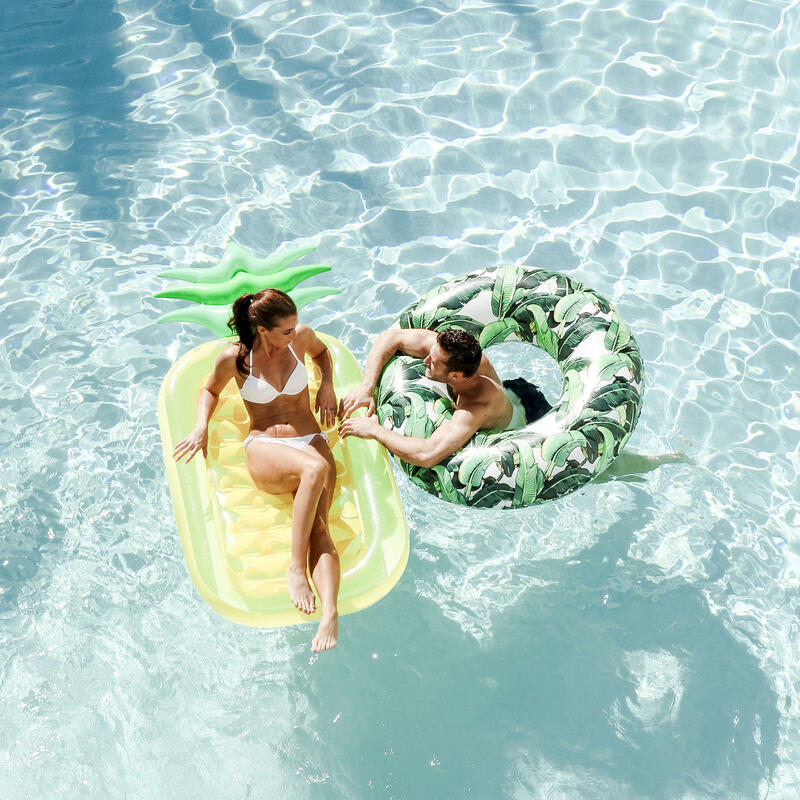 Whether it be with a romantic partner, a best friend's getaway , family vacation or secret escape with someone special, we invite you to celebrate our Love And Wellness getaway package! Book 4 nights and enjoy a fourth night free! Book 4 nights and enjoy a fourth night free! Receive 25% discount on your next four day trip to Florida's glimmering beachside destination. Love and rejuvenate your mind, body, and soul with our Face The World package. Support your healthy lifestyle and further personalize your experience at our resort with our Seaside Detox package. 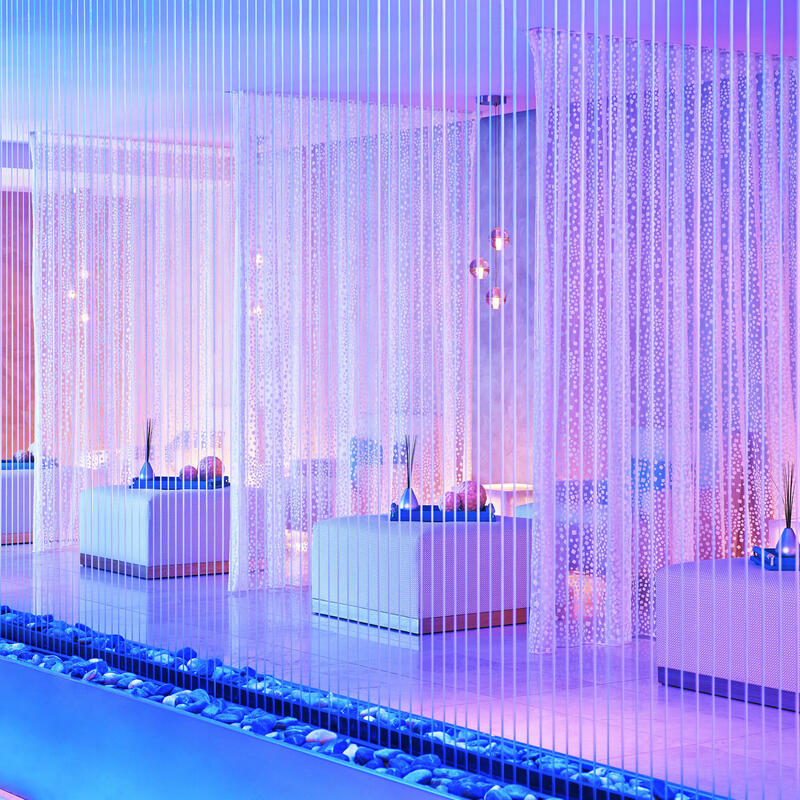 Unwind and spoil yourself with our Dip Your Toes package. Wheter you're planning a special occasion or simply need to unwind after a hectic workweek, make the most out of your weekend and book our Breakfast Included package. With special rates and breakfast for two adults and two kids daily - from healthy to decadent - this package is the perfect way for you to relax and recharge. Book your weekend escape with us today. Turn your weekends into mini vacations. Stay Friday and Saturday and get 50% off Sunday nights. Come stay with us and re-discover our newly renovated resort! Start saving with the AAA/CAA Family Fun Package. AAA/CAA members get a vacation deal the whole family will enjoy. Begin each morning of your trip on a full stomach, and after the day's adventures are done, take advantage of your premium internet access to share photos with friends at home or plan your next trip. Plan ahead and splash into summer savings! Receive May – September special summer rates for reservations made between April 15th to April 22nd. Reservations must be made between April 15th to April 22nd. Limited time offer. While supplies last. Rates subject to full pre-paid, non-moveable and non-cancellable. Rates vary base on room type /category. Subject to availability at time of booking; while supplies last. Whether you are coming from across town or across the country, upgrade your getaway to VIP status with unique experiences tailored exclusively for you. All rates are subject to hotel availability; rate does not include taxes, gratuities or other incidental charges; certain length of stay restrictions may apply. 2 night minimum stay required. Early departure fee may apply. This offer may not be combined with any other discounts or offers. If you are not interested in making this reservation online, please call our Internet Customer Center at 1-800-774-1500 or click here for a complete list of Hilton Reservations Worldwide phone numbers. Please request plan code "P20" when making your reservation. This offer is subject to availability at time of booking. Subject to additional terms and restrictions.